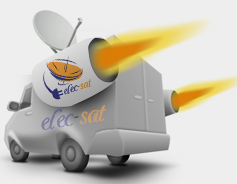 Elec-sat Installation engineers are experts in the installation and supply of CCTV Cameras and Systems throughout Manchester. CCTV is used extensively throughout Manchester to prevent against crime and our team of experts work in Manchester every day installing new CCTV Systems for clients looking to combat crime. Monitor your premises from any personal computer or mobile phone, anytime and from anywhere in the world. We can offer you an IP remote monitoring product with integrated digital video recorders (DVR). This means that you can watch what is going on in your home or office live from any internet connected personal computer or smartphone, 24 hours a day, 7 days a week from anywhere around the world. CCTV monitoring systems can protect your employees from potential violent customers and from any false claims made by either a work colleague or a customer. Theft is the number one issue for business owners and domestic properties in Manchester, this can cause severe financial loss. Whether it’s shoplifters or employees, installing a CCTV camera system gives business owners the opportunity to catch these individuals. By installing an outdoor CCTV camera on your premises, you can reduce the risk of vandalism and possible damage to your property. 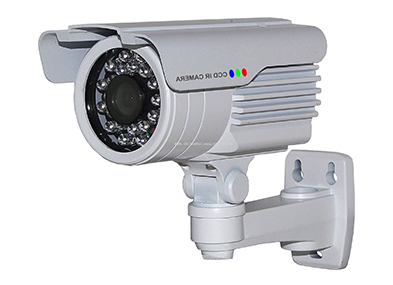 Each business CCTV package includes a DVR recorder, 18.5 inch monitor, free remote access, free motion alerts via e-mail, 30-50 meters IR night vision, 1-6 cameras (depending on individual requirements), complete installation and a two year on-site warranty. These high quality CCTV systems can be tailored to suit your requirements and budget and include a free site survey by an elec-sat Installation engineer and free expert advice, all at very competitive prices. All installations are carried out by qualified and experienced engineers and a full demonstration of the system is given, with additional after sales support included.